Item # 303747 Stash Points: 1,999 (?) This is the number of points you get in The Zumiez Stash for purchasing this item. Stash points are redeemable for exclusive rewards only available to Zumiez Stash members. To redeem your points check out the rewards catalog on thestash.zumiez.com. 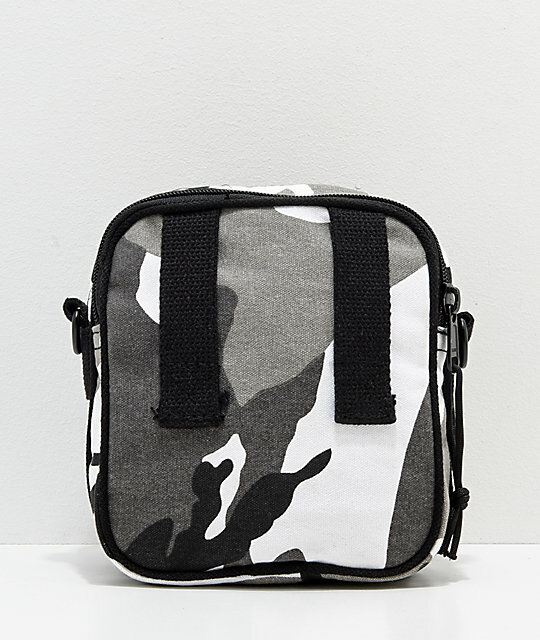 Carry all your goodies in style with the Rothco Excursion City Camo Shoulder Bag. 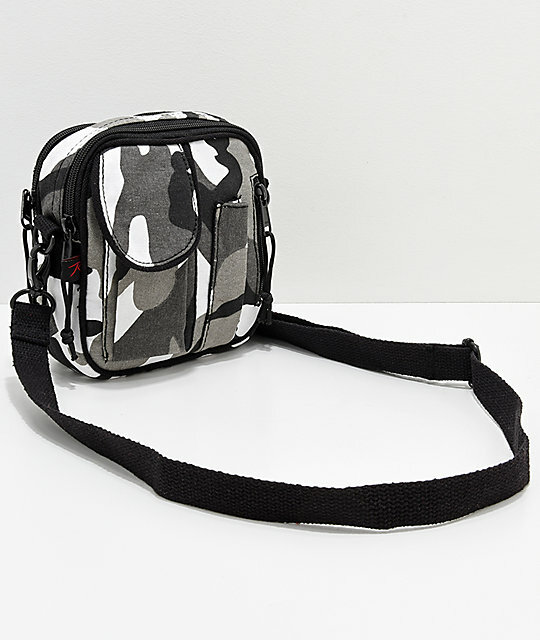 This durable polyester constructed shoulder bag features pockets everywhere and camo print throughout for a loud style. 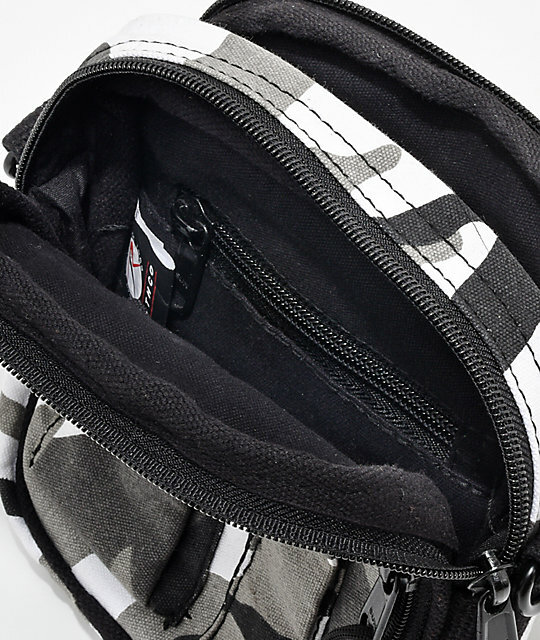 External pockets offer additional storage for writing utensils and other smaller items. 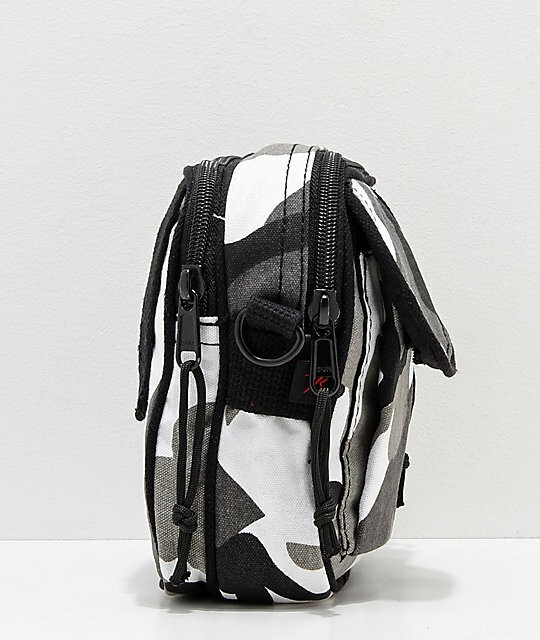 Get an original look from the Rothco Excursion City Camo Shoulder Bag. 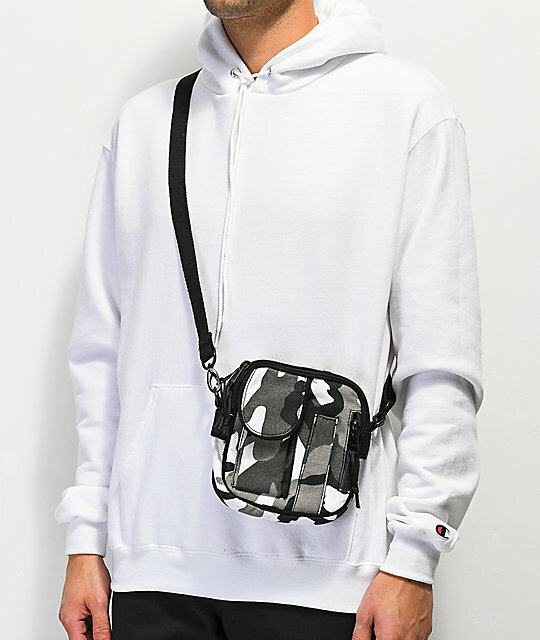 Excursion City Camo Shoulder Bag from Rothco. 2 zippered outer pockets with organizational sleeve in the larger. 6.5" H x 6" W x 2.25" D | 16 x 15 x 5cm.